LAS VEGAS, NV - The Carolinas Geographic Rugby Union 7s Select sides finished up play at the Las Vegas Invitational with another solid showing. 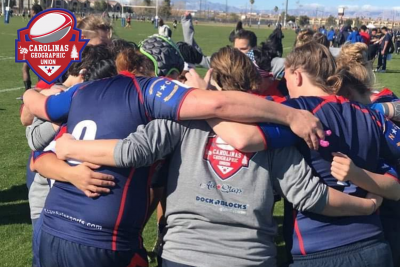 After winning their respective pools on Day 1, the Women..
LAS VEGAS, NV - The Carolinas Geographic Rugby Union 7s Select sides enjoyed a strong Day 1 at the Las Vegas Invitational Tournament. 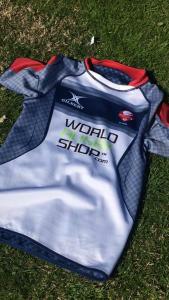 Both the Men's and Women's Selects finished atop their poo..
With only two weeks left before the Las Vegas Invitational the Carolinas Geographic Rugby Union Men's 7s Selects continue their preparations. 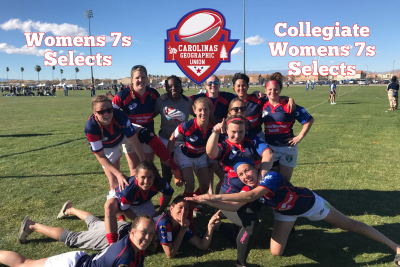 This past Sunday, the Carolinas Men's 7s Selects t..
With just under two weeks until the Las Vegas Invitational, the Carolinas Geographic Rugby Union Women's and U23/Collegiate 7s Selects were back at it this past weekend. The two sides held a joint.. 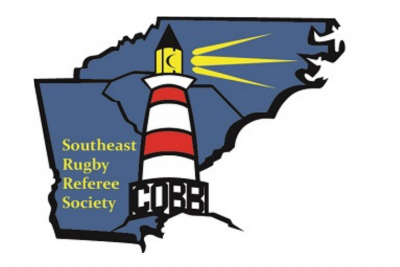 The Southeast Rugby Referee Society (SERRS) held their annual meeting in January. Approximately 35 referees attended the all-day event that was held in Columbia, South Carolina. This meeting is .. 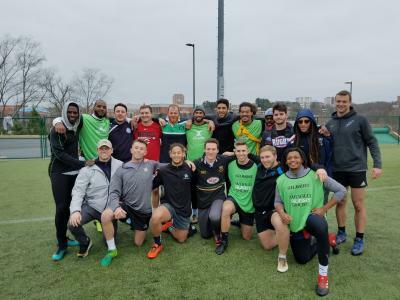 The Carolinas are set to be the host for one of the two 7s qualifier events for the South Competitive Region. 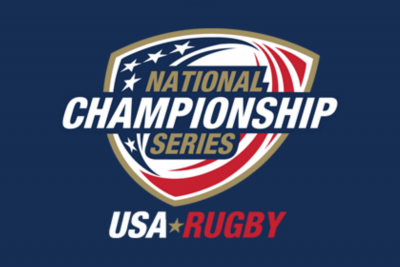 All clubs with the goal of qualifying for the USA Rugby 7s National Championship must part..